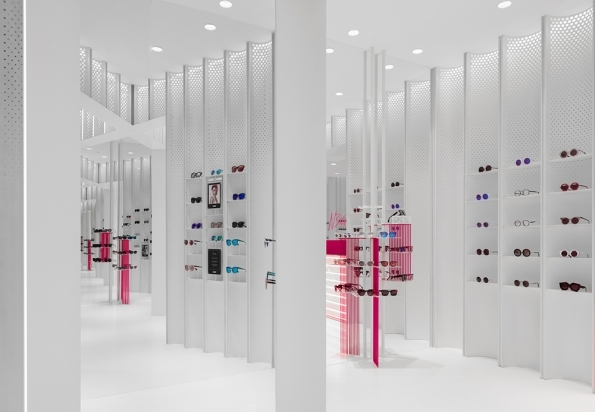 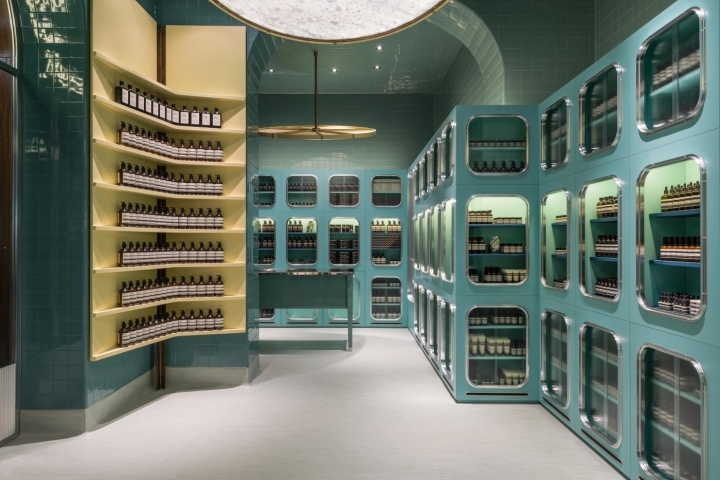 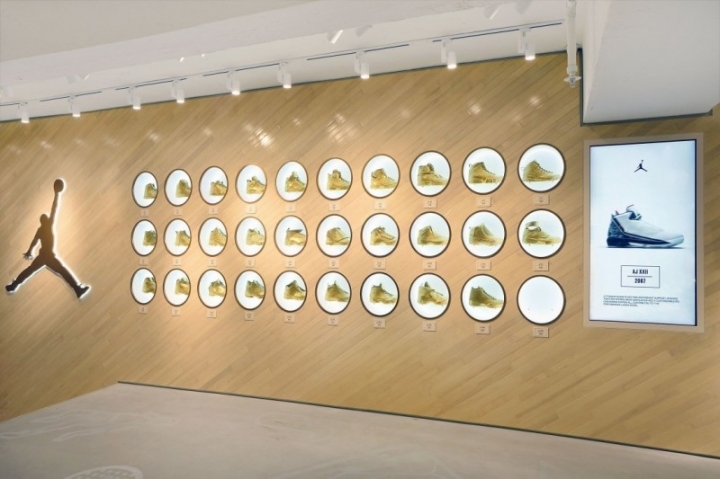 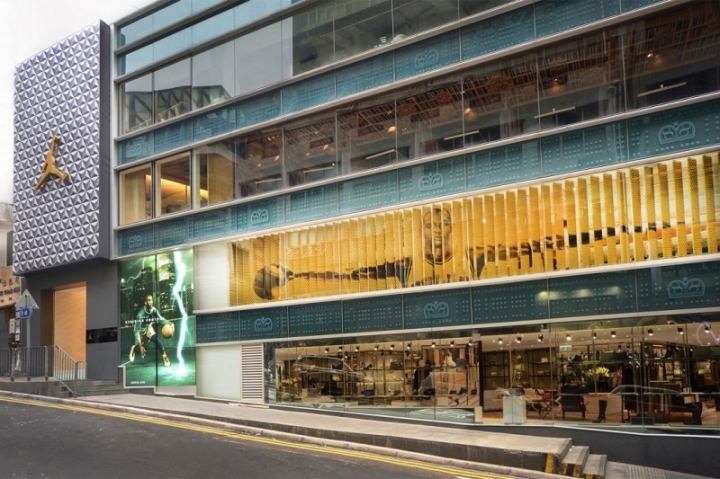 Jordan Brand is aiming to continue its dominance by branching out to Hong Kong with a new Air Jordan Store in Hong Kong. 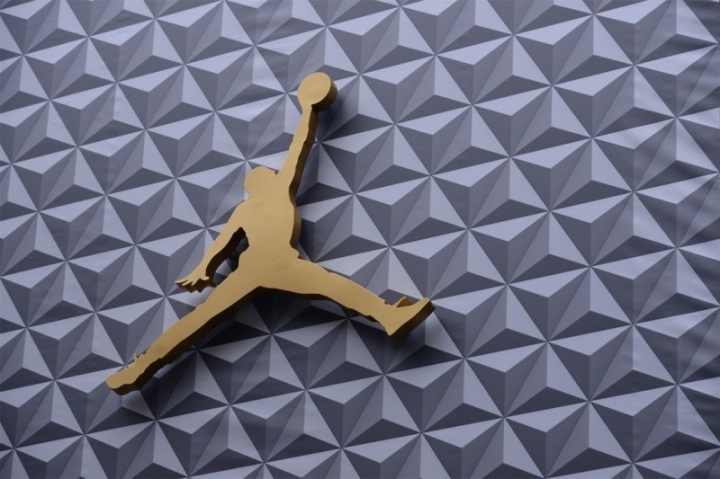 Featuring a vibrant gold Jumpman logo on its outside, it’s also complemented by the unforgettable wide wings poster as well. 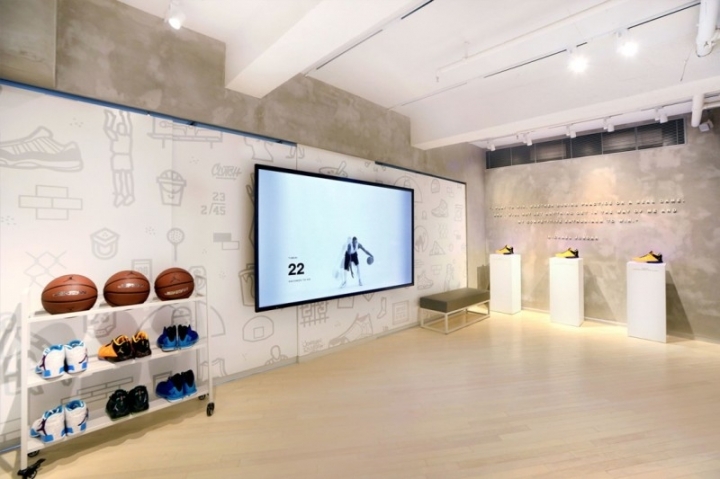 Throughout the store you’ll find a theme of white and gold for its core design that is supported by a display of Michael Jordan’s signature shoes from the AJ 1 through XX9. 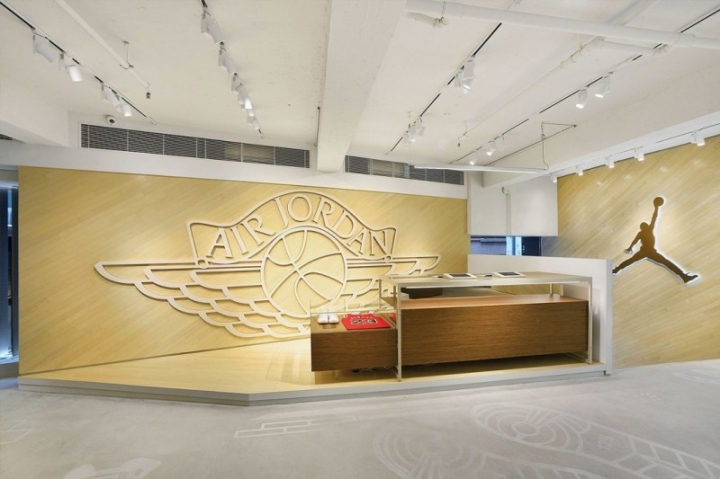 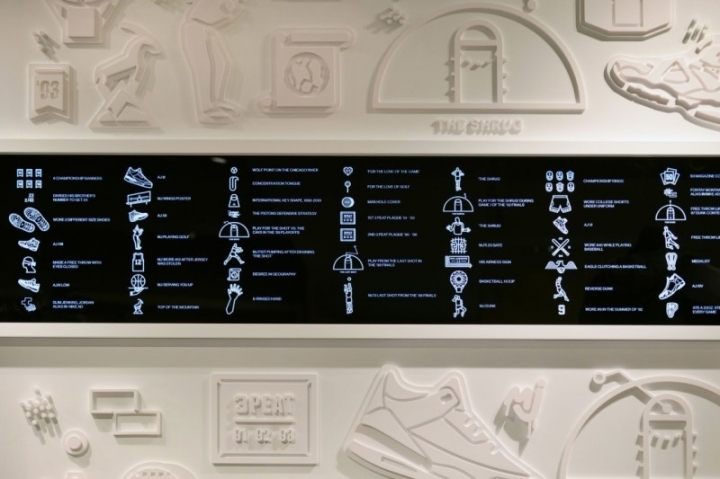 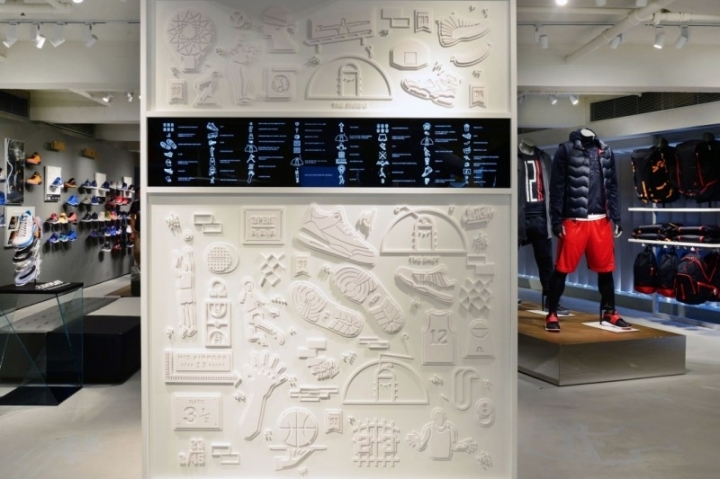 You can currently visit this Air Jordan store as the flagship is located at Wellington Place in Central.